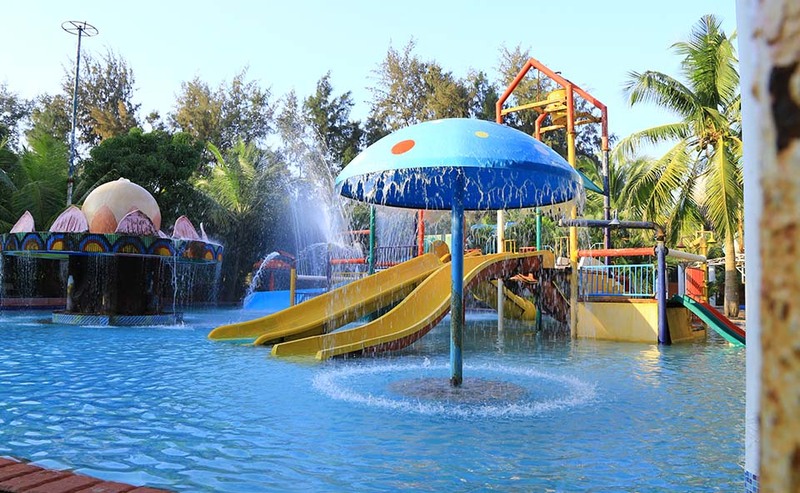 Imagine living in a beautifully designed resort with the most sophisticated modern amenities while being able to splash around in crystal clear water whenever you wish! 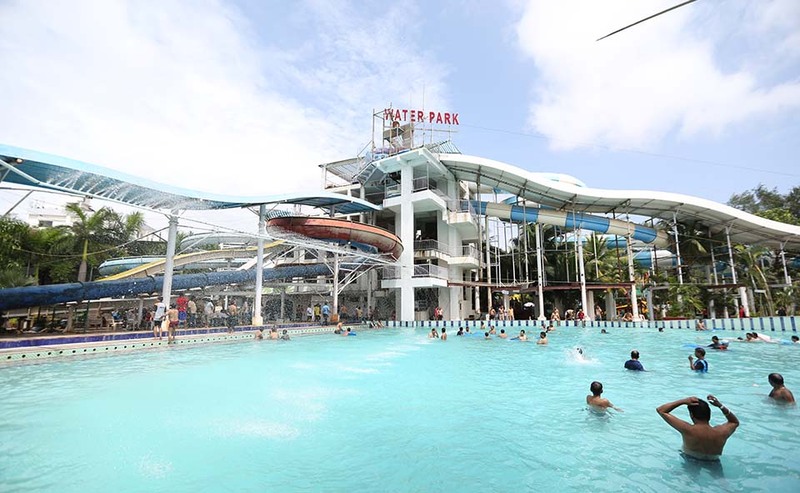 The Mirasol Water Park & Resort makes all of this possible. 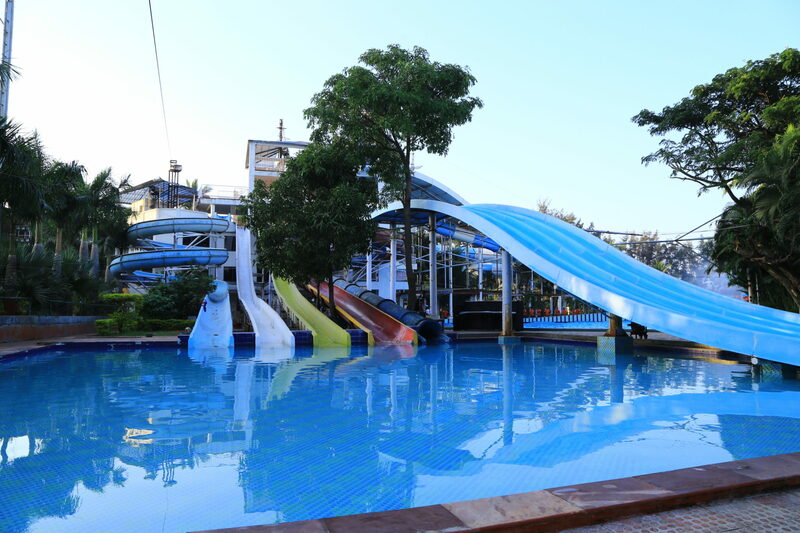 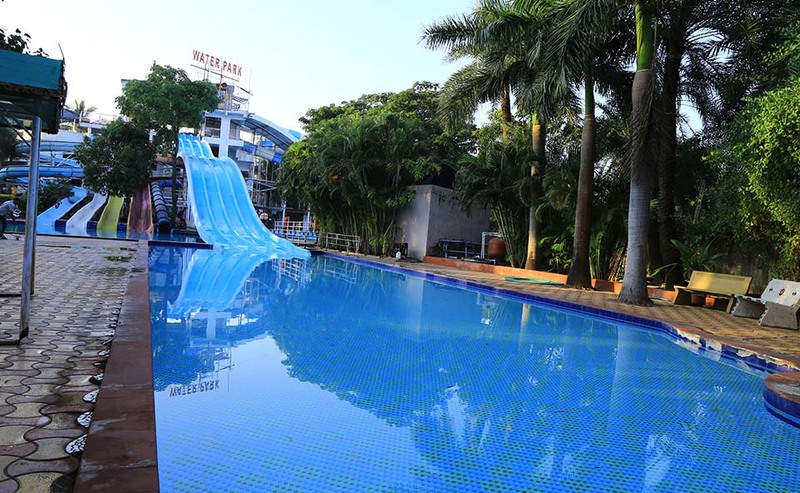 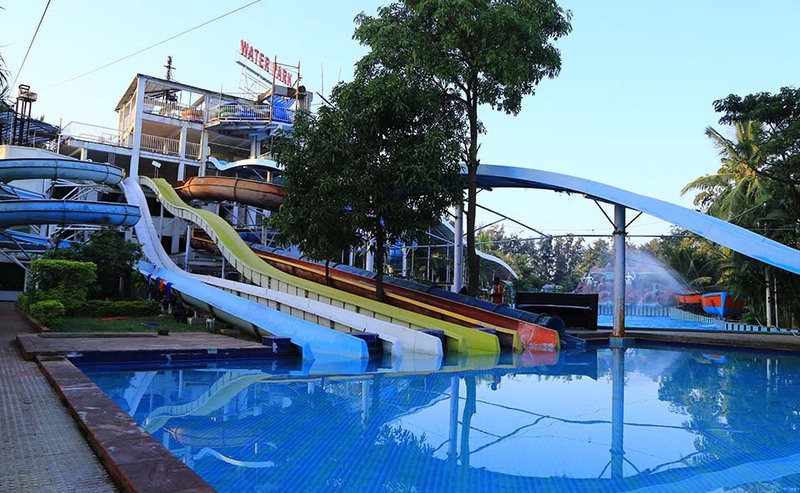 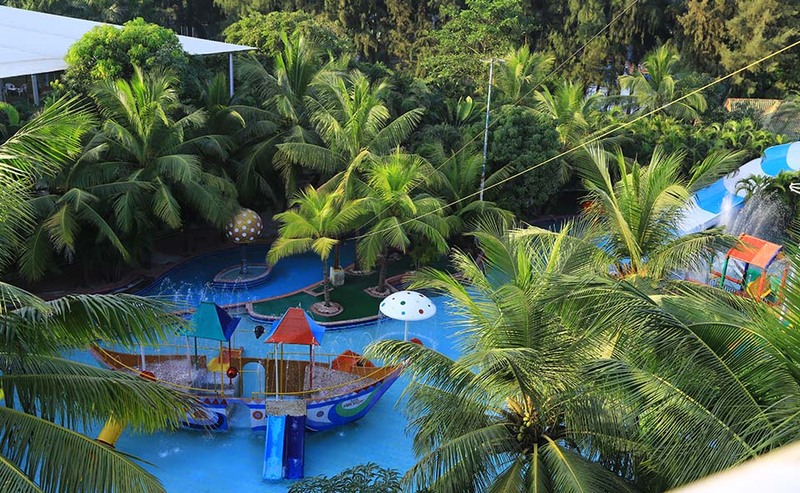 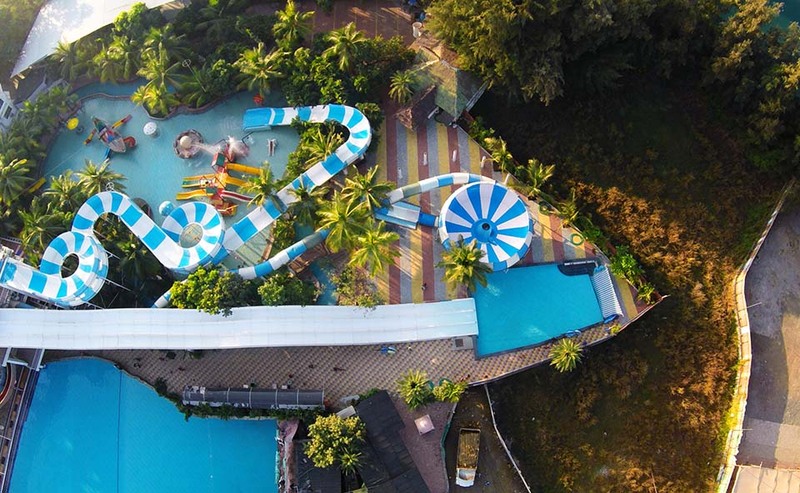 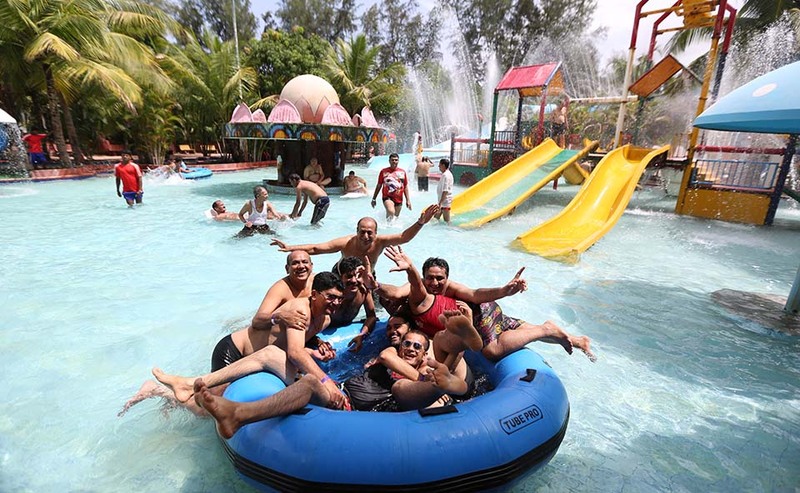 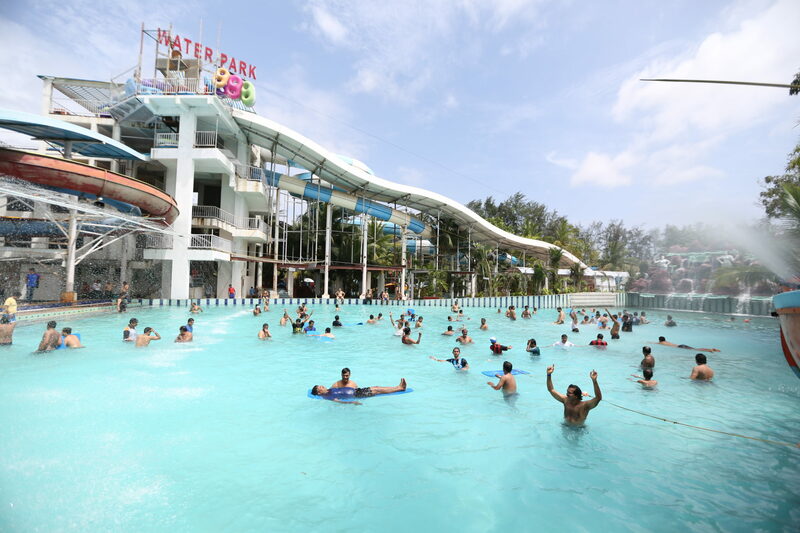 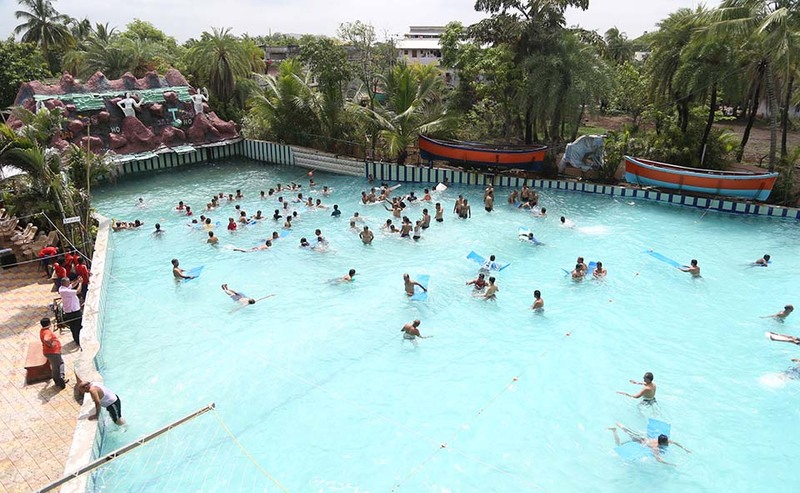 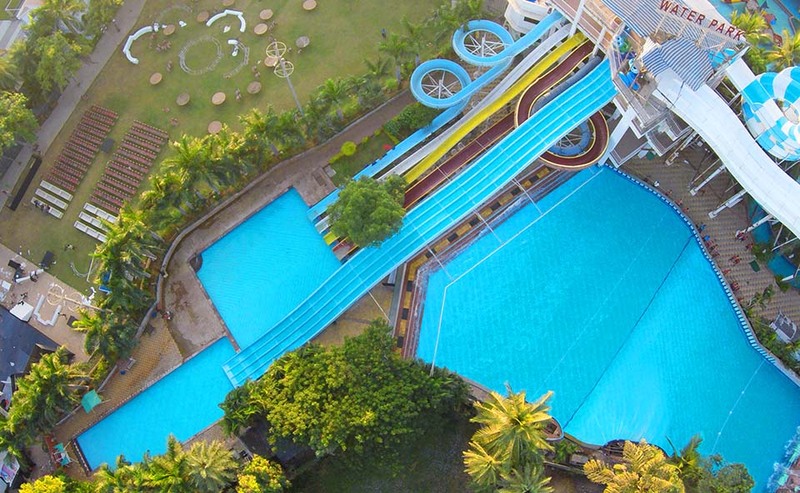 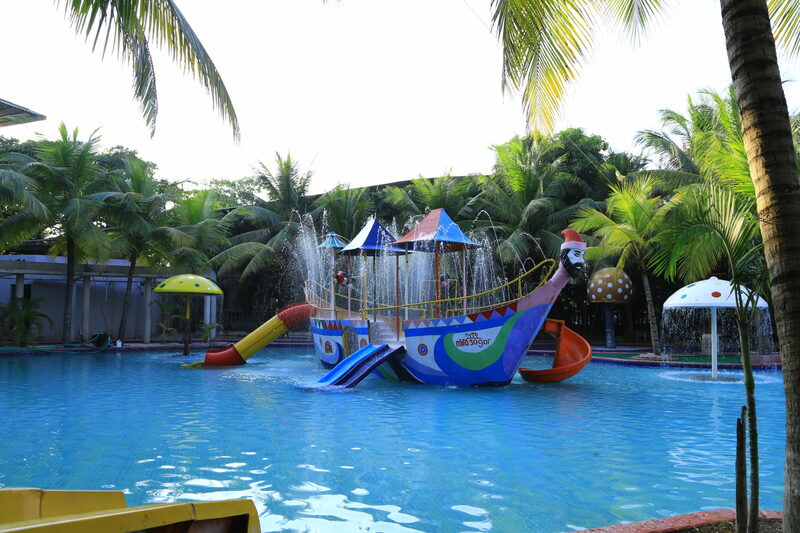 Amazing accommodation options coupled with lots of water adventures, children’s water playgrounds, water slides, water coasters and a multi-cuisine restaurant will make your stay truly memorable.